You have to protect your business by having a strong IT security posture in place and if you haven’t you should use your IT security adviser to assist you. Cyber Insurance complements security by providing cover for the financial cost you would otherwise incur if you suffer a cyber breach or threat despite your preventative measures. Employees are contacted by criminals who use sophisticated tactics to impersonate a trusted party or person. They then use emotional triggers to elicit an action by the employee which usually results in a direct financial loss. Put simply; they gain trust, trick staff and have them transfer large amounts of money out of the business. Whilst you understand and rectify the cyber breach or threat, very often your ability to trade is diminished. Cyber insurance protects your revenue, reimbursing you so that you’re not worse off as result of the incident. Your company could face legal action from third parties for various reasons including allegations you failed to properly protect their sensitive data or due to the inability of others to access data on your system due to a breach. Cyber insurance covers damages, defence costs and regulatory fines. Cyber attacks are stressful and there is a lot to manage. Quality cyber insurance solutions include Emergency Response capability for you to access 24/7. This provides you with legal, IT security & forensic and public relations support. In your hour of need, these experienced specialists will work with Complete PC Solutions to get your business back up and running. Edmund has made Cyber Insurance fast, easy and simple, allowing you to buy your policy online in less than 10 minutes. As a client of Complete PC Solutions you’ll save 12.5% on your Cyber Cover premium through Edmund. Simply use the Partner Code COMPC109 when prompted to secure your discount. At Complete PC Solutions, we understand your business systems are crucial to your success. DID YOU KNOW THAT we can provide you with a range of Managed Services and tools to assist you to develop a business IT solution which is focused on achieving your goals. 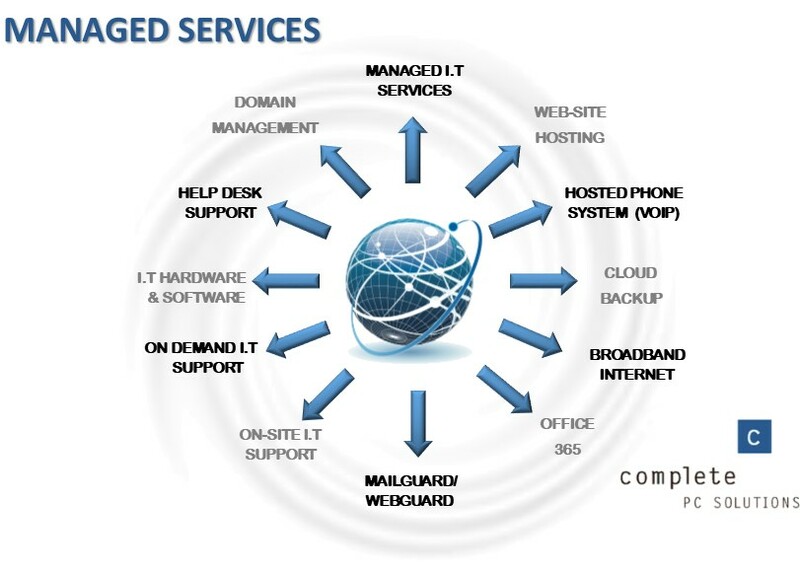 Together we can tailor a powerful business IT support solution for your business. 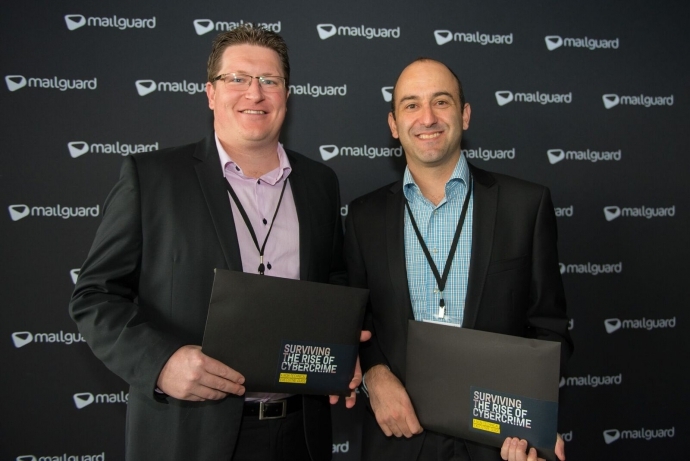 Complete PC Solutions directors Frank and Daniel attended MailGuard CEO Luncheon to hear from Steve Miller SMB Director at Microsoft Australia, Alastair MacGibbon Special Adviser to the Prime Minister for Cyber Security and Craig McDonald CEO & Founder of MailGuard about the rise of Cyber crime. Read more about Surviving the Rise of Cybercrime from Craig McDonald recently released book. Which can be download for free by clicking here. As a small business owner in Melbourne, you may have considered outsourcing some of your business activities. Many businesses have started to question whether they actually need a full time IT staff or they should instead look to Managed IT Support Services to fill the gap. In this article, we will outline some of the costs and benefits of outsourcing your IT Department. 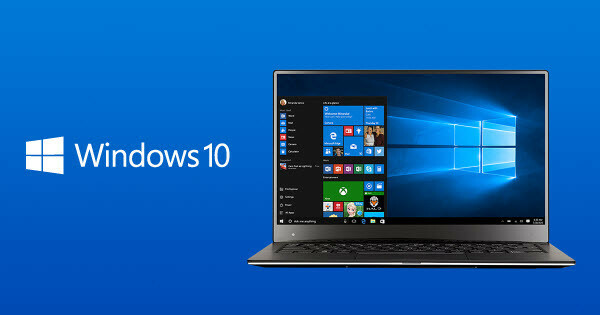 The new and improved Windows 10 was released in July of 2015. Now, almost a year later the version has grown in popularity with Windows 10 operating on over 20% of all Windows PCs. Exceeding all expectations Windows 10 looks like the version we have all been waiting for. For business this is exciting opportunity to upgrade to a truly innovative system. 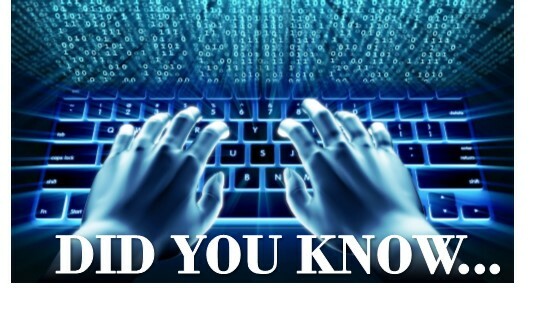 Data loss has cost Australian businesses 65.5 Billion dollars last year. According to a survey conducted as part of the EMC Global Data Protection Index 64 percent of Australian business have experienced data loss due to a disaster or disruption. When the surveyors investigated, they found that business who have experienced a disruption experienced a 54% loss in employee productivity and a loss of revenue of 44%. That is nearly half of business overall revenue. And for a small business, this could be devastating. For many, communication is a necessity for their business. Especially if your business is focused on regular customer and client exchanges. The newest in phone systems for business is the Hosted VOiP service. We are proud to announce that Complete PC Solutions has received a score of 93.57% for customer satisfaction by the Australian Achiever Awards. The Australian Achiever awards is an independent company dedicated to evaluating customer service and rewarding businesses who do it well. From their beginnings in 1998 The Australian Achiever Awards deals with businesses in every industry across Australia and is highly regarded as a national stamp of approval for any business in pursuit of good customer service. Good customer service is the keystone to a well-run business. It is as vital to a large public company as it is to a panel-beater. Concession stores face unique challenges. Often faced with limited counter space, if a brand wants to make use of their own point-of-sale technology, they need to resort to something small and portable. This often has meant notebooks or tablets which present issues of their own. Fortunately we’ve found the perfect solution, something that’s mobile, intuitive, and powerful. Since we first discovered them, we’ve been recommending HP’s Mobile POS Solution as the ultimate tech for concession stores. We were asked to help Hope Dermatology set up their new clinic in South Melbourne. Setting up a brand new business with all of their IT requirements is no small task, but a lot of fun, setting up new technology. Of course when you’re assisting a medical business in keeping people healthy, it’s important to get it right the first time.